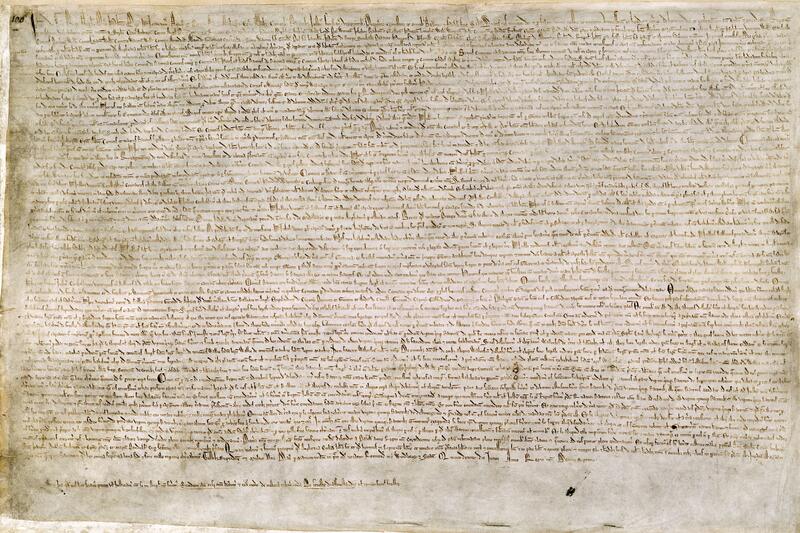 The Magna Carta, the English medieval document considered a cornerstone of modern democracy, is to get an overhaul and be brought back into the public spotlight in time for its 800th anniversary, academics said on Thursday. A three-year research project will also attempt to discover whether King John, the monarch who signed the document in 1215, really was the villainous monster made popular by portrayals in the Robin Hood legend. “We’re hoping to gather together all of the evidence for this iconic document that hasn’t previously been assembled,” Professor Nicholas Vincent, the historian leading the project, told Reuters. 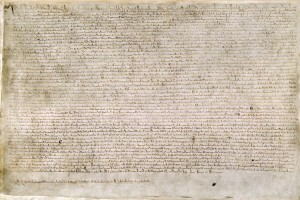 The Magna Carta, which translates from the Latin as “Great Charter”, was signed by King John of England at Runnymede to the west of London following an uprising by his barons, establishing certain rights of the English people and curbing the powers of the monarch. Not only does it form the bedrock of Britain’s constitutional freedoms, it was the basis for both the U.S. Constitution and the Declaration of Independence.